The TV anime adaptation of Persona 5—Persona 5 the Animation—will begin broadcasting in Japan in April 2018, and it has been announced that a regular program featuring cast members of the show will start on February 28th. 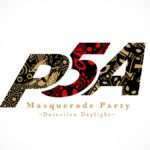 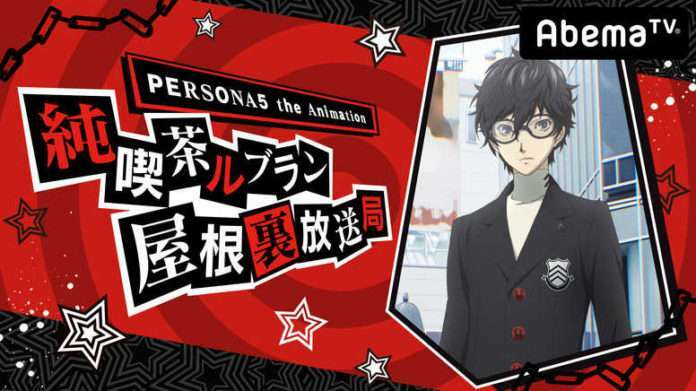 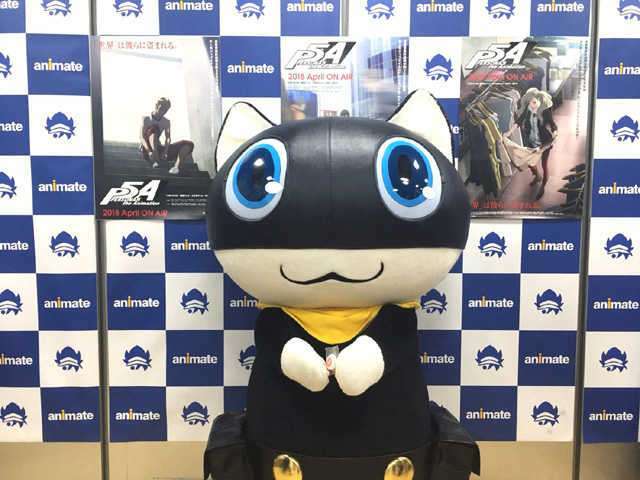 Called the “Persona 5 the Animation Net Cafe Leblanc Attic Broadcasting Station,” the cast will feature Ikue Otani (Morgana) and Jun Fukuyama (Ren Amamiya) as guests, along with comedian Yuki Iwai as the host. 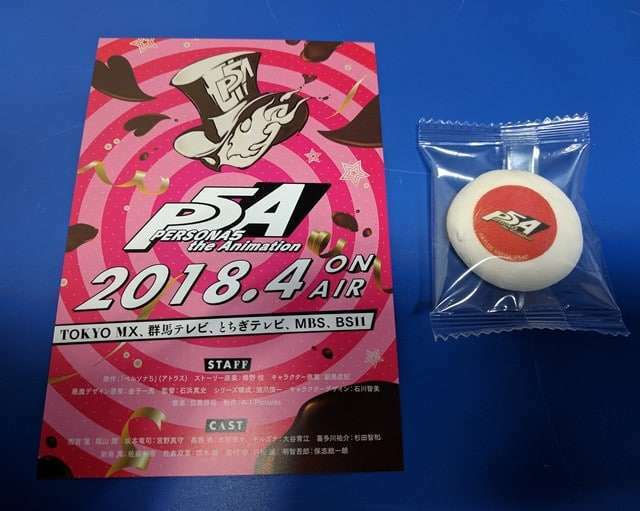 A Valentine’s Day event for Persona 5 the Animation took place on February 14th, at the Animate store in Shibuya. 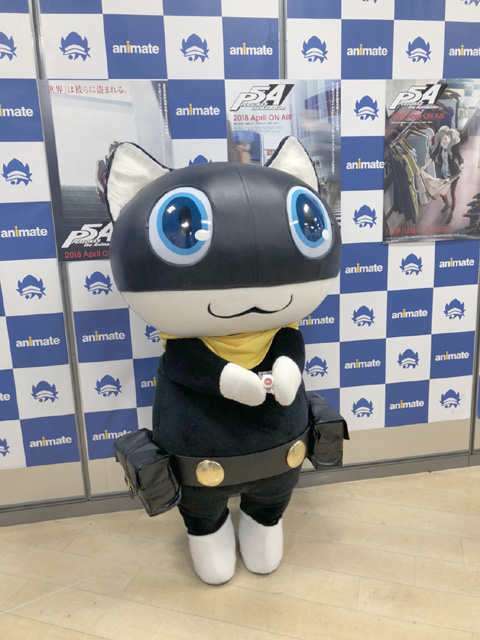 Morgana appeared at the event, and fans were given specially made chocolate marshmallows and postcards. 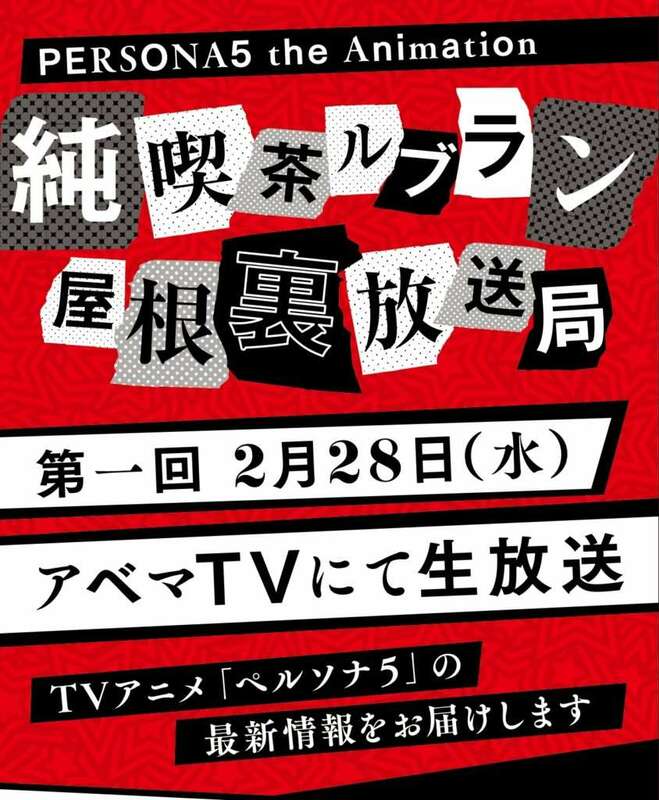 The upcoming live show was first announced through these distributed postcards. 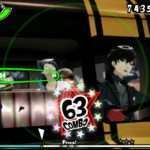 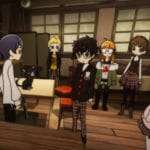 The “Net Cafe Leblanc Attic Strategy Meeting” Persona 5 the Animation: The Day Breakers event took place on July 30, 2017, which is where Persona 5 the Animation was announced. 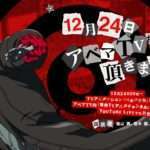 Persona 5 the Animation will debut in April 2018 on Japanese television. 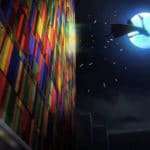 The first preview trailer for it can be seen in a previous post.